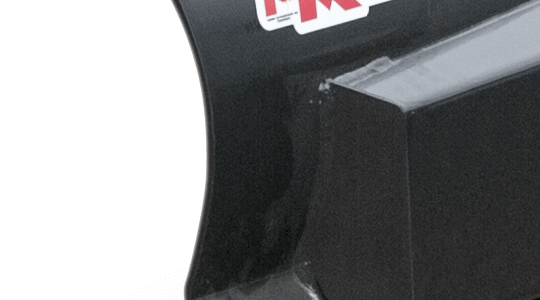 The 3PH Grader Blade from MK Martin makes maintaining your driveway and gravel areas easy. Ruggedly built with a reversible cutting edge, these blades are designed for years of service. 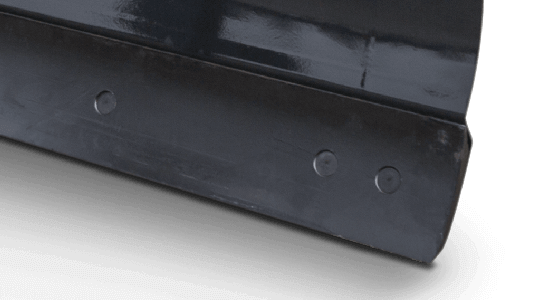 The Manual Blades have five stops of angle adjustment including a full turn around. 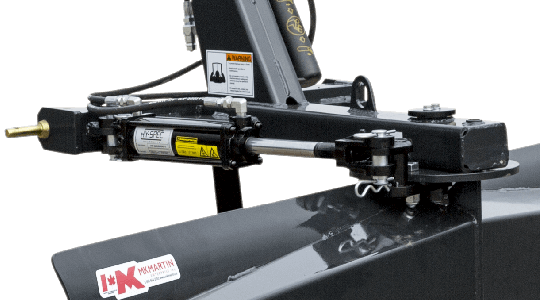 While the Hydraulic Angle blades allow you to control the blade from the comfort of your seat. 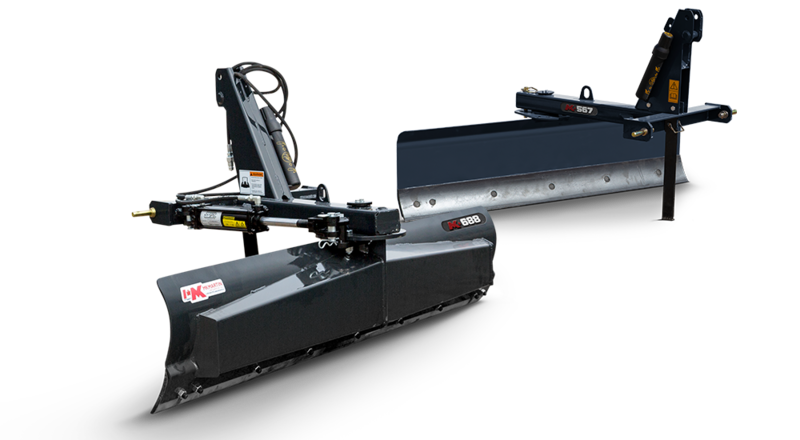 With widths to match your equipment and property there is a MK Grader blade to help keep your grades up.